Musik Messe 2015, Frankfurt. Rudess Xkey Keyboard Demo. If you’re going to the Musik Messe expo in Frankfurt, please visit us on stand Stand C44, Hall 5.1. We’ll be happy to show you around the features of the Xkey range and discuss our exciting developments with you. 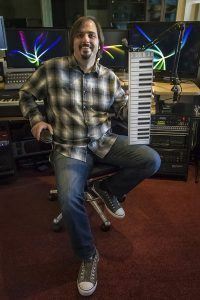 You’ll also get a chance to hear our award-winning keyboardist and CMO Jordan Rudess give an Xkey demonstration. It appears to work by releasing norvasc generic online nitric oxide in the..
PreviousPrevious post:2015 NAMM Show. 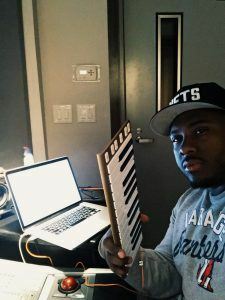 Xkey a hit with other booths … and Beyonce keyboardists.NextNext post:Getting started with Xkey? Xkey Piano app gets you off to a fast start.